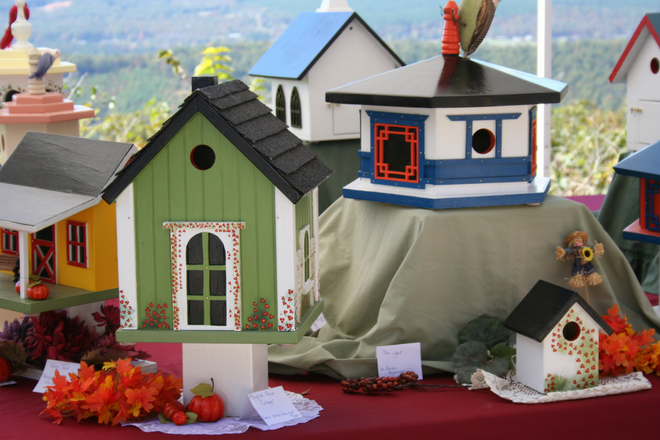 Autumn on Lookout Mountain, Alabama, is the perfect time to search for your inner artist. Whether you’re looking for a new hobby or just looking for a muse for your current efforts, Northeast Alabama will not disappoint. Ever wondered what it’s like to shape a flower out of a bubble of molten glass? Here’s your chance to find out… in a safe, fun atmosphere with experts to help. You’ll even leave with a finished sample of your work! Classes are held most Saturdays at 10:30 a.m., with prices and class duration varying depending on your finished piece. Of course, class sizes are small – after all, you’re playing with fire – so come early to get your spot at the bench. October classes include a chance to make a paperweight, a flower, and even a holiday ornament. 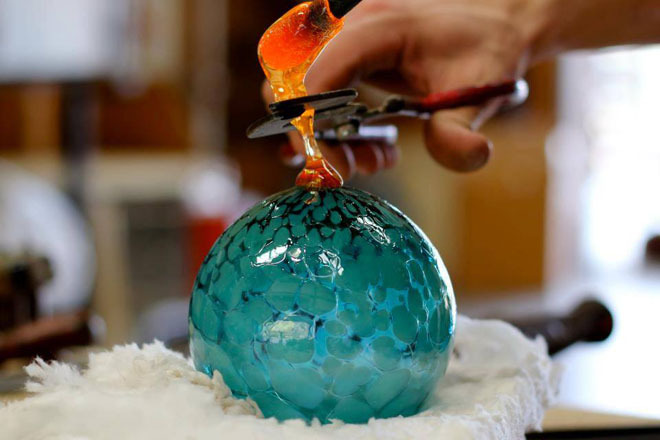 Learn more from Orbix Hot Glass in Fort Payne at (256) 523-3188. If you’ve always dreamed of setting your thoughts to music – or if you already do – the monthly Songwriters Workshop is for you. 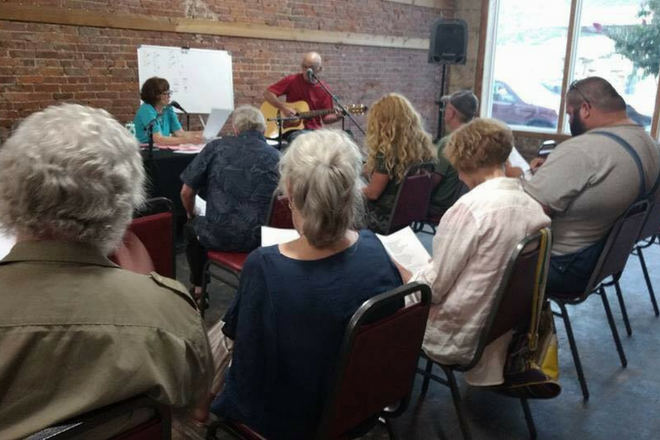 Every first Wednesday night of the month, you have the chance to bring your songs, pieces of songs, melodies, and lyrics to share with the group. You’ll come away with valuable comments, share your own thoughts on the work of others, and most of all, you’ll enjoy the fellowship of other aspiring songwriters in the area. The group meets the first Wednesday of every month, so your next opportunity is October 4. Doors open at 6 P.M. and the show starts at 7 P.M. at the Coal & Iron Building in Fort Payne. Admission is $20 per person. This event is filled with arts, crafts, great food, live entertainment and much more. Located at the scenic Mentone Brow Park along with downtown Mentone on Saturday & Sunday. 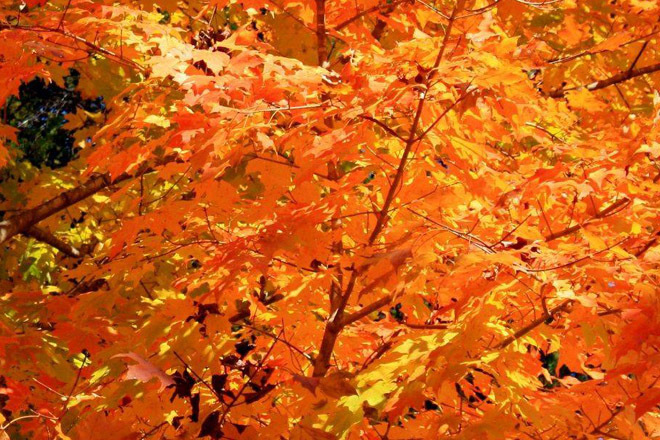 Autumn in Mentone can be breathtaking, so you really don’t need an excuse to head up to Lookout Mountain and hang out, but the Mentone Colorfest gives you one especially vibrant reason all the same. The annual fall festival spreads across downtown Mentone and the scenic Mentone Brow Park for two days of live entertainment, mouthwatering food, and quality handmade wares. You can spend the weekend meandering through the handcrafted works of local artisans and craftsmen, enjoying delicious food and live entertainment, participate in family friendly contests, even enjoy a scenic boat tour on Little River to enhance the already-festive atmosphere. Presented by the Mentone Area Preservation Association, the entire weekend is free and open to the public. Visit the Mentone Colorfest Facebook page for more information and frequent updates. 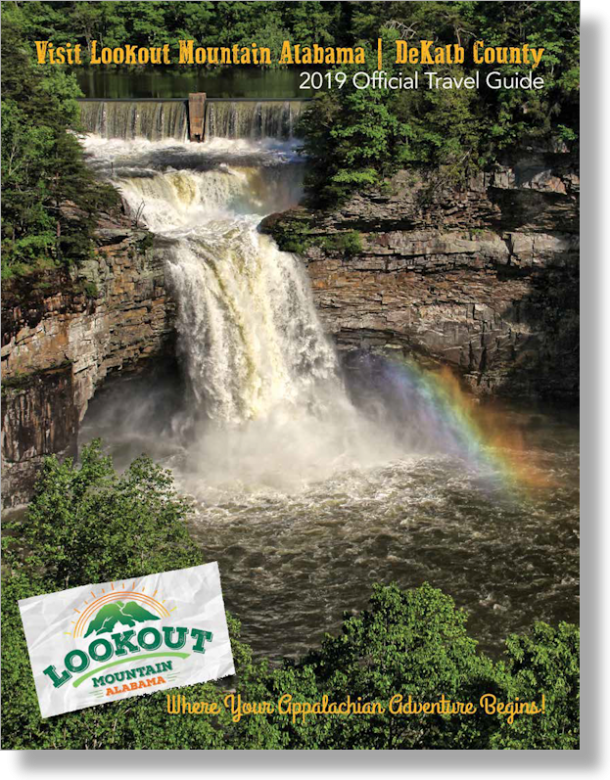 Of course, there are also lots of great outdoor opportunities on Lookout Mountain once the summer heat dissipates. Check out everything there is to see and do, and discover your reason to visit.